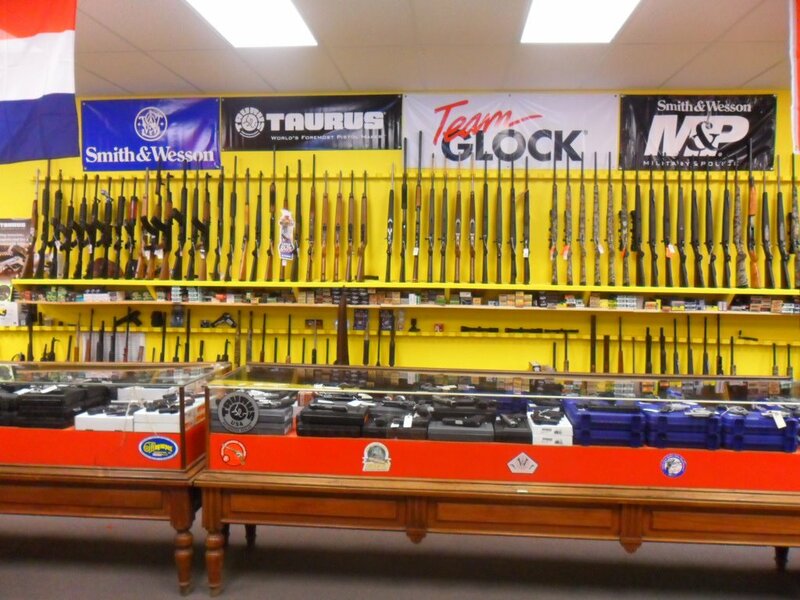 We carry high value items at a fraction of the retail cost. 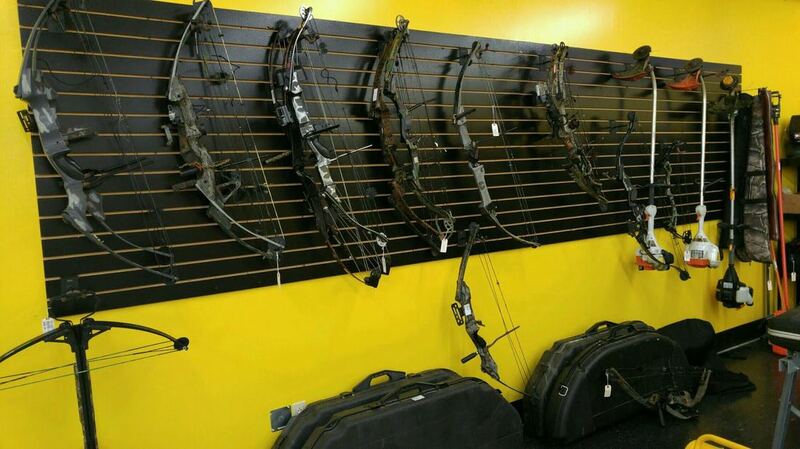 Below is a list of the types of items you can purchase at the 1st Pawn. Bring in an item. For the most money, consider items from our high-value list. Our Staff will help set the value for the item. 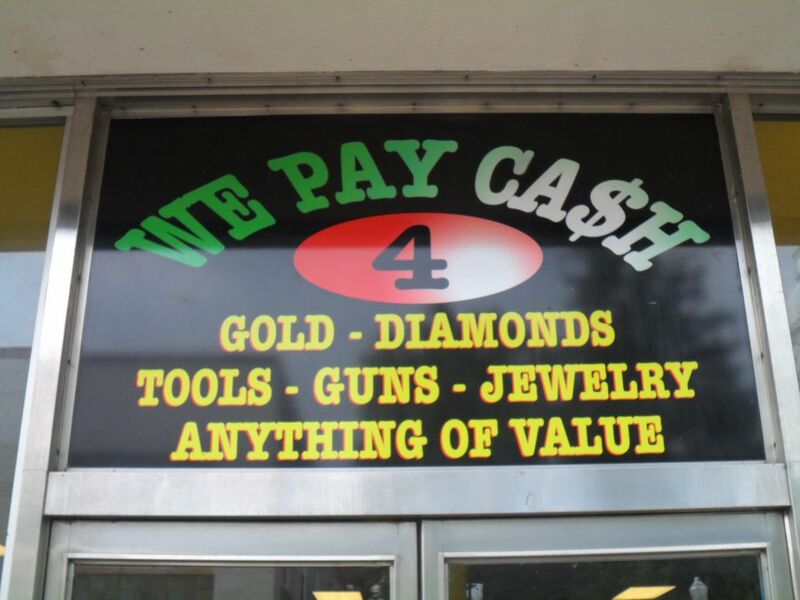 We are here to help you with your cash needs. 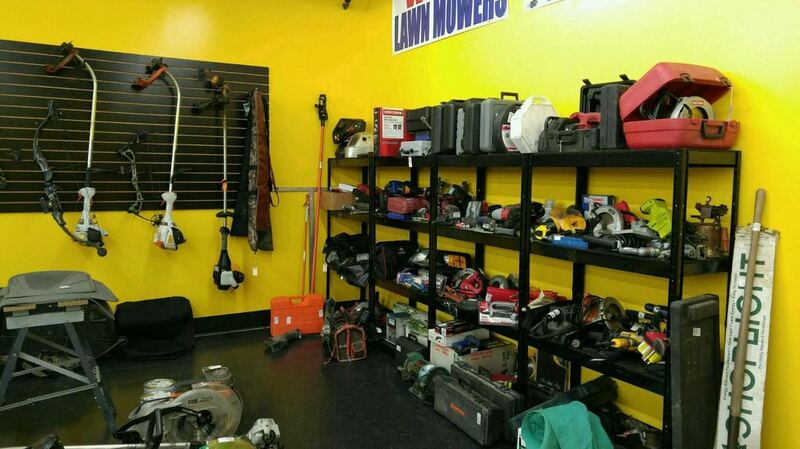 1st Pawn has built its pawn process around getting you maximum dollars. 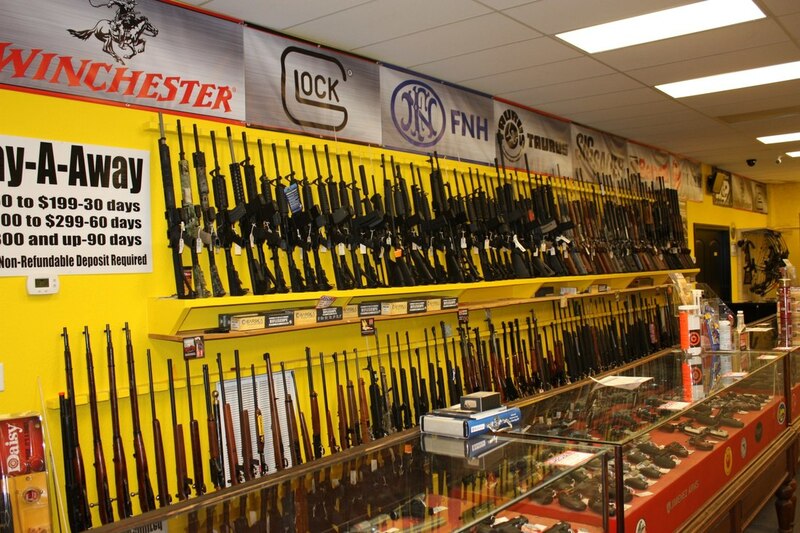 Huge Selection of New and Used Firearms. $20 Transfers Available at All 3 Stores! 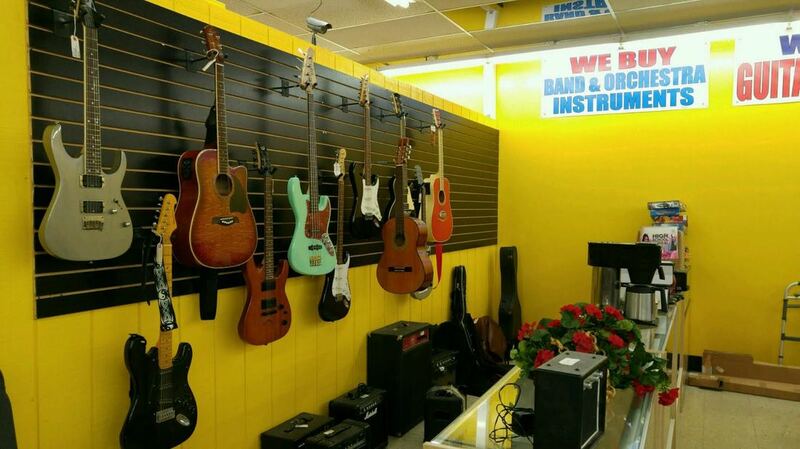 1st Pawn provides convenient solutions to our customers’ need for short-term cash. Our mission is to provide short term loan solutions to everyday issues that concern everyday people. 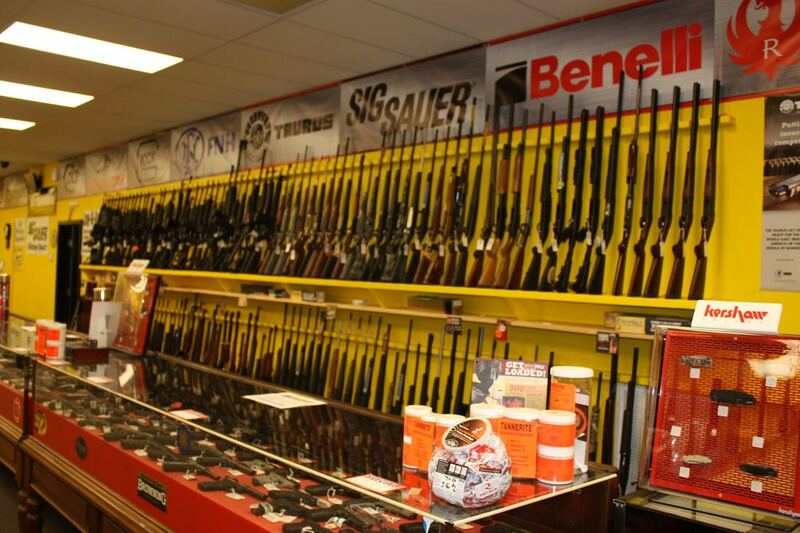 You can also find exceptional values on quality pre-owned merchandise in our store.